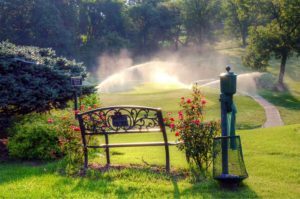 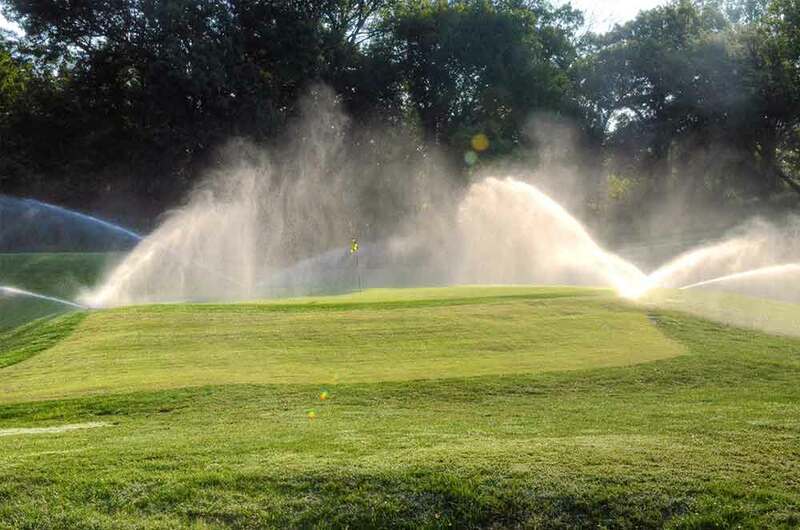 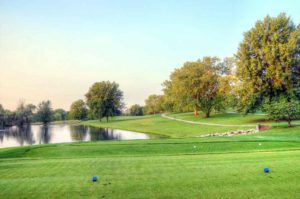 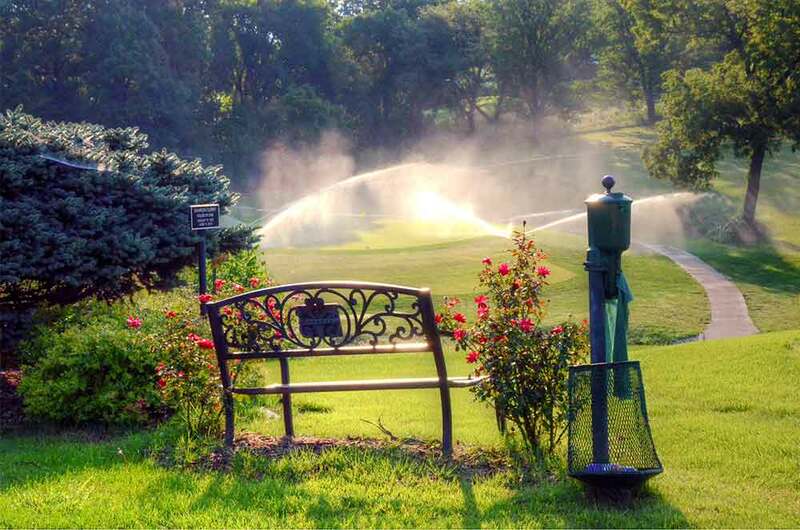 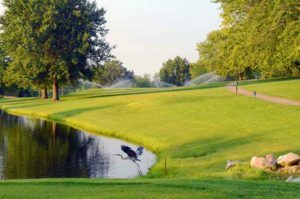 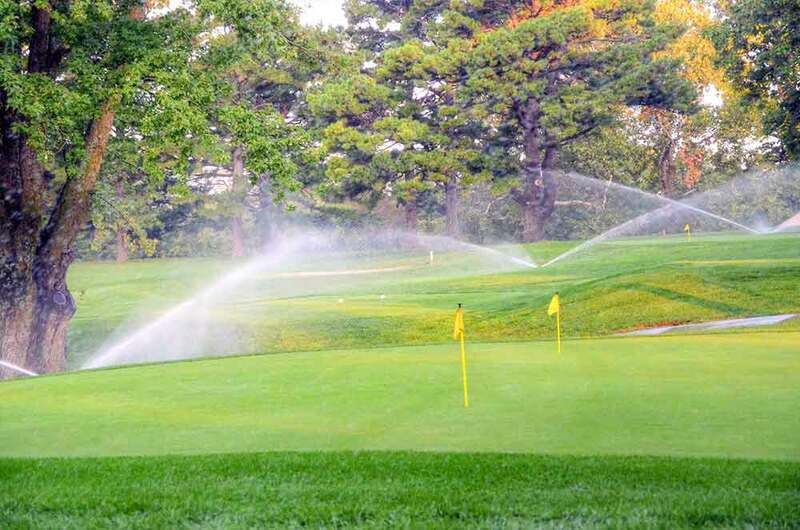 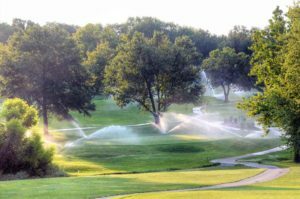 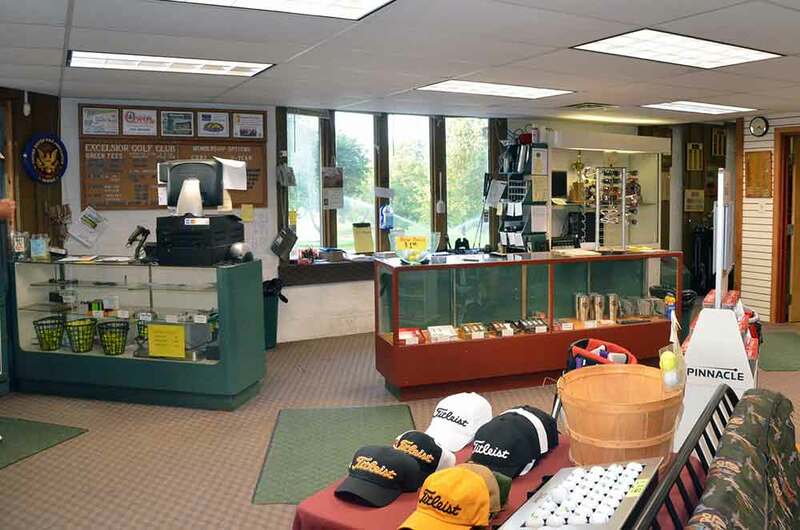 I last played Excelsior Springs Golf Course in Excelsior Springs, MO in the late 1960’s. 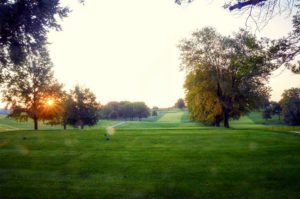 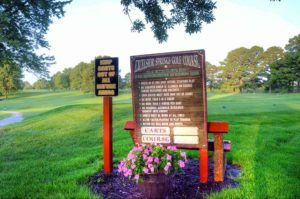 It evolved and matured into one of the top 5 courses in the Northland area (at least of the courses I have played to date). 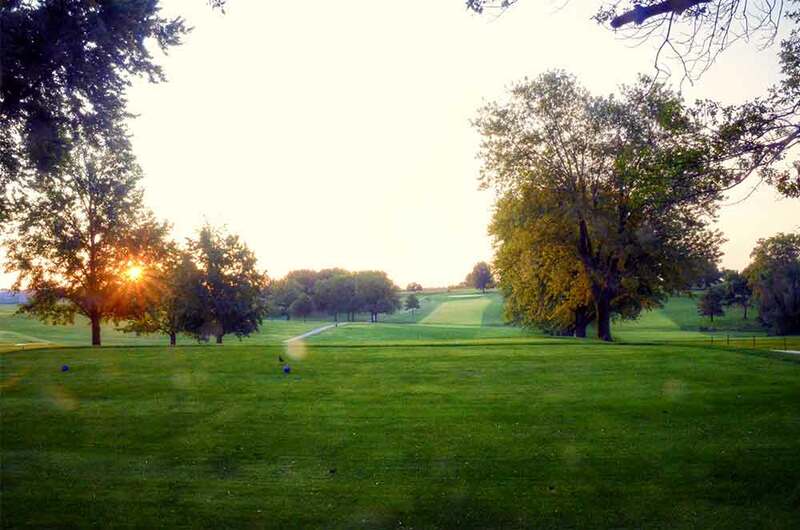 Mature trees line the thick and lush fairways and the greens are typically in very nice condition. 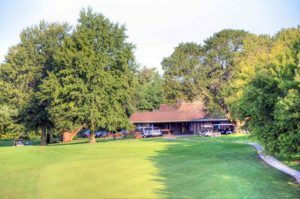 There are some major changes in store for this proud course: a new clubhouse should be completed by mid 2018. 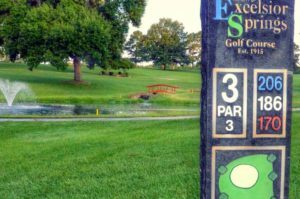 A special thanks to the Excelsior Springs Standard newspaper reporter, Bryce Mereness, who joined me on the front nine. 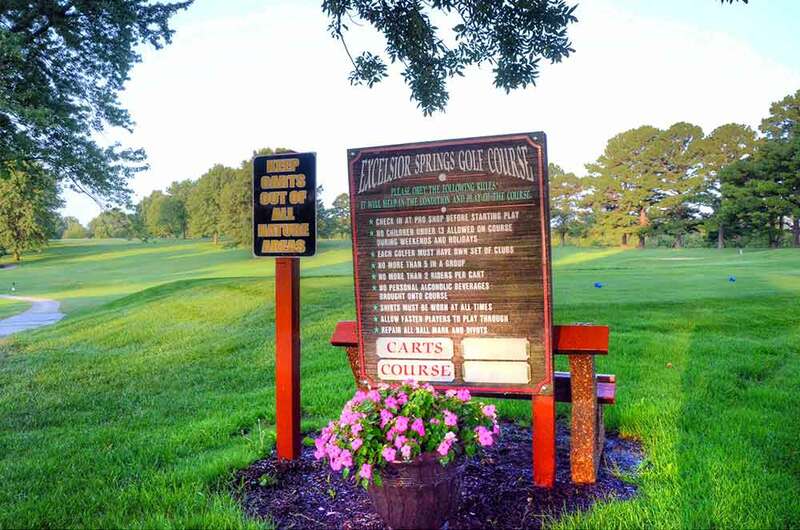 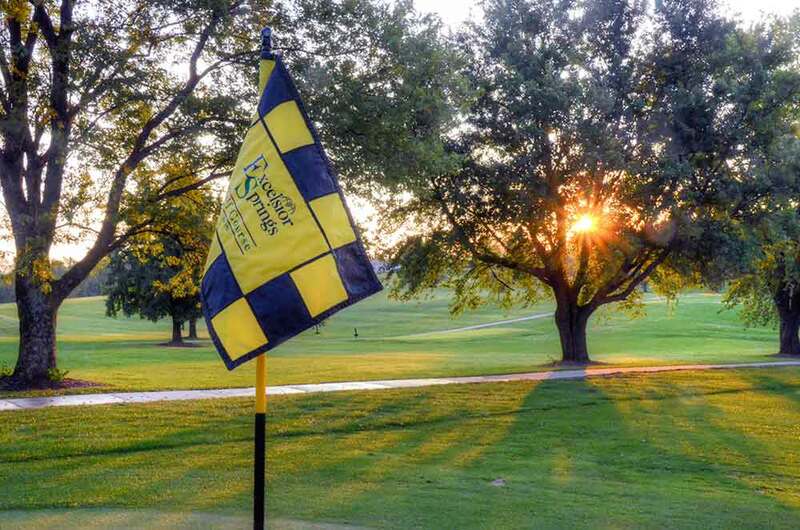 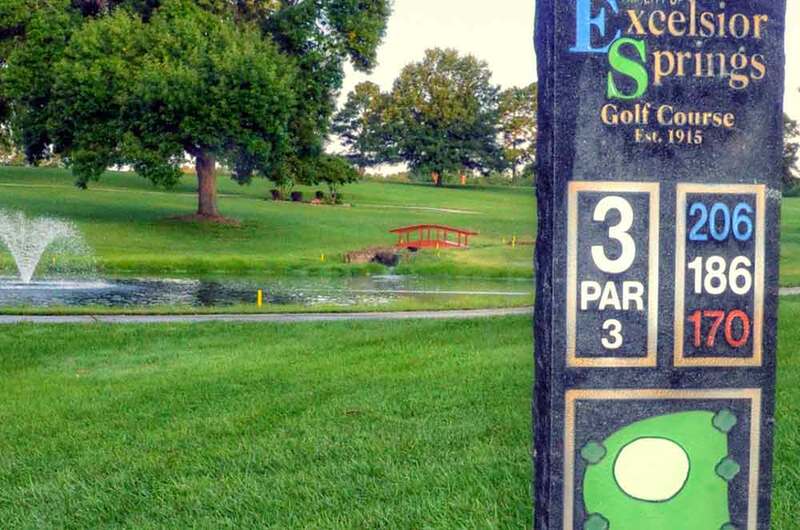 If you haven’t had the chance to play Excelsior Springs Golf Course head up about 15 miles north of Liberty.